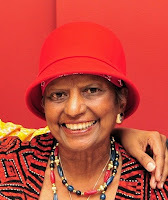 January 27, 2019: With trembling hearts, we share the news of the passing of Rose Bridget Fernandes (ex Nairobi, Slough and Sydney) daughter of the late Andre and late Rosa Maria Fernandes. Wife of Gary Wilson. Sister of Cyprian (late Rufina), late Hippol (Philomena), Johnny (Matilda) late Peter (Jenny) and Flora (Harold). Aunt of Andi, Leon, Carl, Lee-John, Lou-Alan, Mary-Ann, Michael, Priscilla, John-Paul and Jenipet. 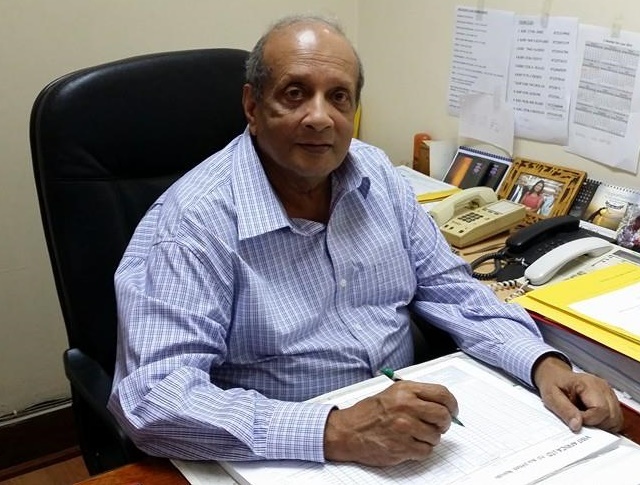 Funeral details will be published as soon as they are finalised. In lieu of flowers, Rose would have much appreciated a donation to Pancreatic research. You are in Heaven, I should be happy for you. You went away in Peace, what we all wish for. None wanted you to suffer. Insist on good work, good quality, don’t sell yourself short. Now the two phones are quiet, silent, dead even. So why I am feeling like my arm, my leg or my heart has been stolen? Why is life never going to be the same again? Why am I in pain, my head in a permanent ache? Anyway, Bye Sis … we’ll talk later, in my heart.